Since 1938, luxury automaker Bentley has housed their entire operations – from design to production to sales – in one historic location in Crewe, England. 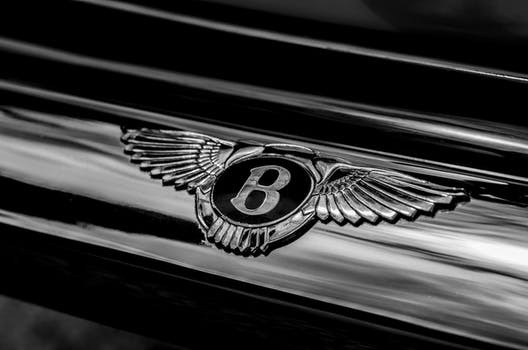 Throughout the years Bentley has faced the challenge of updating their famous plant to meet the standards of modern motor manufacturing, while at the same time leading the industry in engineering, skills, employment, and environmental performance. To develop an energy monitoring system through a measurable, systematic approach, Bentley implemented ISO 50001: 2011, Energy management systems – Requirements with guidance for use, a voluntary international standard that establishes a framework for small and large industrial plants, and commercial, institutional, and government facilities to improve the way they manage energy, including energy performance, efficiency, use, and consumption. By implementing ISO 50001, Bentley has been able to establish sophisticated energy monitoring systems, target areas of energy fissures, and create strategies for improvement in areas covering the use of their boiler and compressed air systems, technology, heating and lighting, insulation, and more efficient variable speed drives on new cars. As a result, Bentley reduced energy usage by two-thirds for each car produced and by 14% overall for the entire plant, delivering savings of 230 GWh of energy – enough to power 11,500 houses for a year.